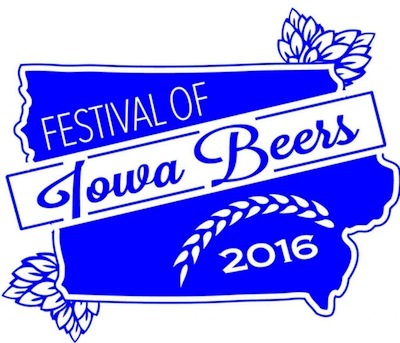 Come down to Millstream Brewery on Sunday, September 4, 2016 to taste over 100+ beers that 30+ Iowa Breweries have to offer and meet the brewers who make the magical brews come to life as they serve you. West O will be there…look for our tent! Live music by Airwaves and food will be available. Again this year attendance is limited to 1200 people. Tickets will not be available for sale the day of the event this year (unless we have not sold out so don’t take any chances and get yours in advance). Must be 21 or older to attend. Tickets go on sale July 15th. $20 preorder. $25 day of the event. You can order your tickets online or you can purchase them up at Millstream Brewery. Sorry check or cash only, no credit cards if picked up at the brewery.